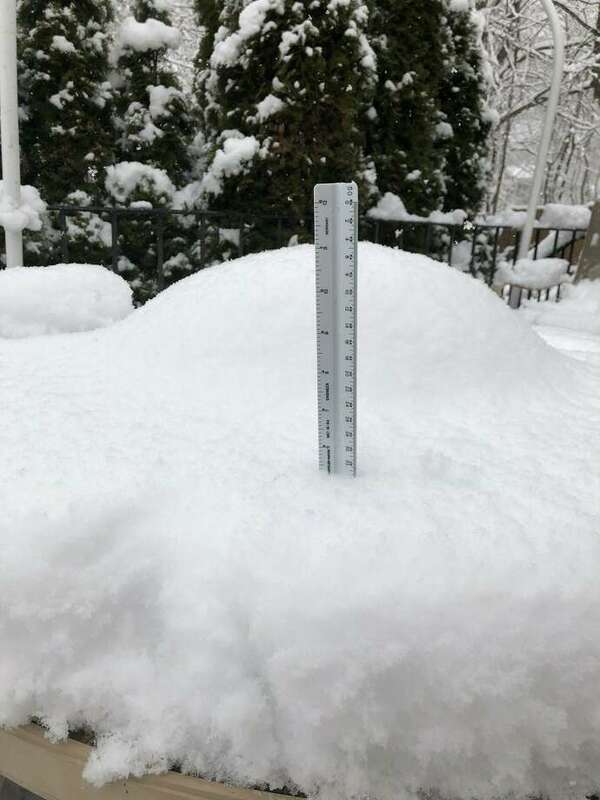 A photo posted to Twitter Monday morning by @molly_peckham shows Fairfield had recieved up to five inches of snow. FAIRFIELD — Superintendent of Schools Toni Jones issued a mid-morning mea culpa Monday for misjudging Monday’s snowstorm and calling students to school on time. Fairfield was one of a few school districts in the area to not cancel or delay school when the spring storm hit during the morning rush hour. 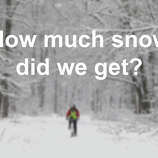 “The snow fell much faster than anticipated and the temperature dropped lower than expected. My apologies to those of you who were in challenging travel situations this morning,” she wrote. 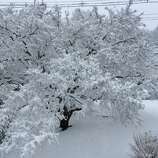 The Nation Weather Service increased their area snow total estimates for Monday’s storm from 4 inches up to 6 to 8 inches.